ASAP Emergency Lock Service Inc. Toronto | ASAP Emergency Lock Service Inc. Locked out of your house, condo or business? Get in fast with ASAP Emergency Lock Service. 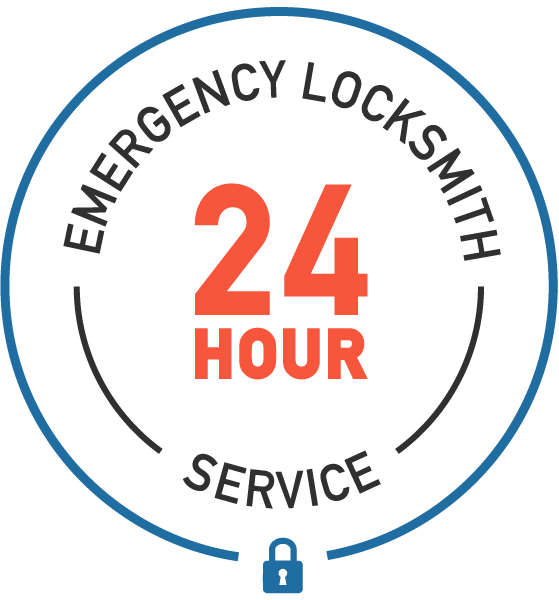 ASAP Emergency Lock Service is a full-service locksmith covering residential and commercial customers across Toronto, 24 hours a day, 7 days a week. Call now at 416 223-6667 and we're on our way, ASAP. For over 30 years ASAP has been a trusted choice in Toronto when you need a full-service locksmith, 24 hours a day, 7 days a week. Locked out of your home or condo? ASAP offers 24/7 Residential Emergency locksmith services across the GTA. We can also install new locks, re-key old locks, replace lost keys, or repair doors or frames involving your locks. We can recommend security systems and install home security measures such as window bars and Lexan shatter / bullet-proof windows. Contact us for a security audit to better evaluate your security needs. ASAP offers 24/7 Commercial Emergency locksmith services for business, industrial, and institutional customers in Toronto and GTA. We are emergency lockout specialists and you can count on us 24 hours a day, 7 days a week. We can also recommend commercial high-security locking systems, access control systems, master key systems, panic hardware, fireproof safes, security upgrades and more. Call us to arrange a security audit of your office, plant or facility to conduct a security audit to better serve your needs. ASAP Emergency Lock Service only uses top quality lock and security system equipment from leading manufacturers. ASAP Emergency Lock Service also carries a complete selection of new and used safes for protecting valuables in both your home or business location. These include fire-rated safes, data and media safes, burglary safes, depositories, TL15, TL30, and UL / ULC listed safes. ASAP Emergency Lock Service is proud to have served the Toronto and GTA for more than 30 years. We are fully authorized to sell and install all the lock and security products we carry. We are fully bonded and insured. We only dispatch trained, qualified, and licensed technicians in fully equipped service trucks to your home or business. Getting locked out of your home or business is stressful enough; you need an emergency locksmith service you can trust. You will find ASAP Emergency Lock Service technicians to be fast, courteous, professional, and ready to solve your lock and security emergencies. Read testimonial letters from our real customers and online reviews on HomeStars! In an era of “scam internet locksmiths” and “fly-by-night operations”, isn’t it good to know there is a long-standing, reputable, and reliable Toronto locksmith service you can call on 24 hours a day, 7 days a week? Just call when you need us and we’ll be there, ASAP. Call Now to speak to a local Toronto locksmith. Available 24 hr/day. ASAP Emergency Lock Service Inc.